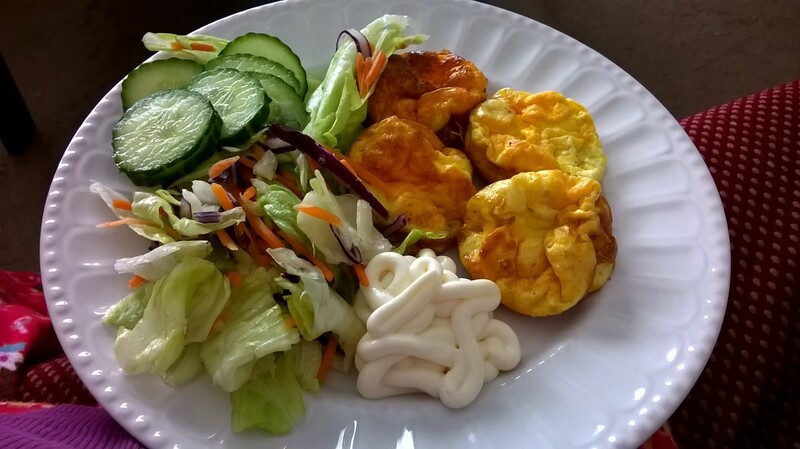 Being 37 weeks pregnant, I found this quite hard going to make, as the constant standing, and the heat in the kitchen got to me, so this whole recipe took MUCH longer than it was supposed to, but I have to sa it was worth the effort. 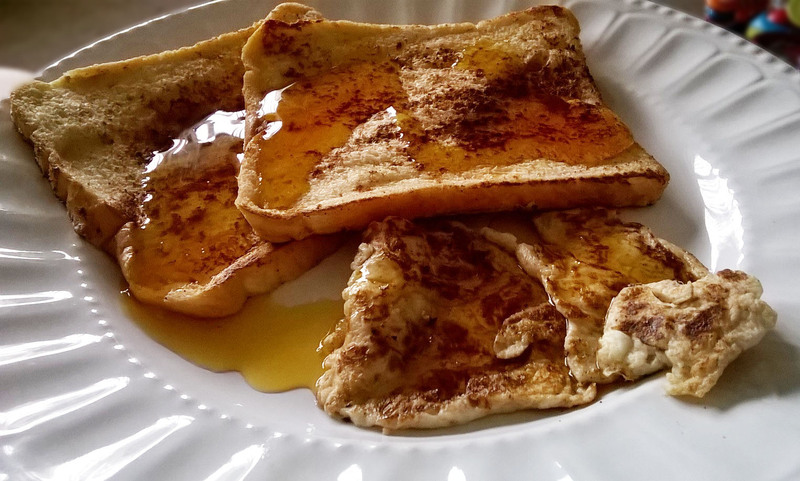 Not only does it look good, it also tastes good. Just ask the hubby!! 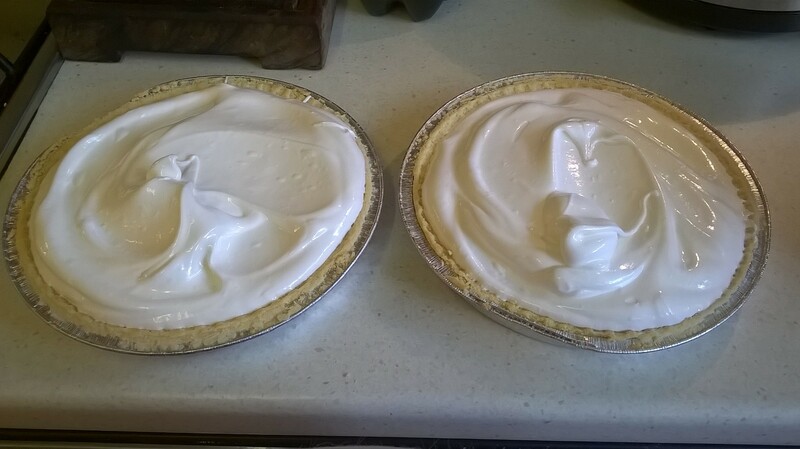 With the ingredients in this recipe, I managed to make two whole lemon meringue pies. 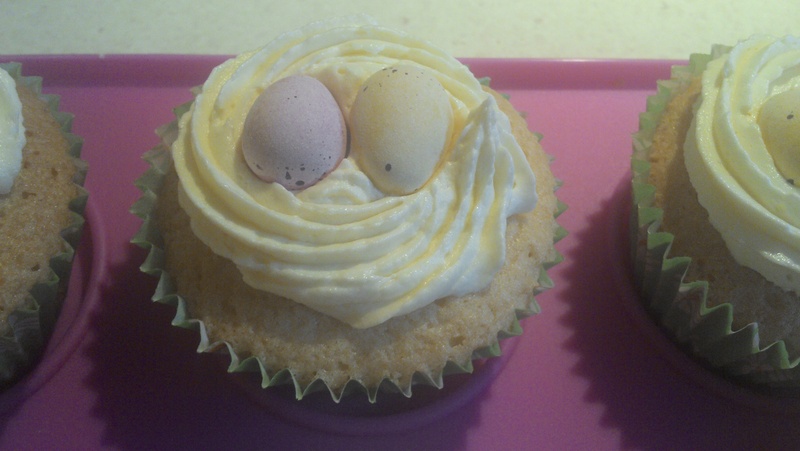 Tip the pastry onto a work surface and roll out to a 3mm thickness. Use the rolling pin to lift the pastry up and transfer it to line 2x9in loose-bottomed flan tins OR foil pie/flan trays. Be careful not to stretch the pastry as you tuck it into the corners. 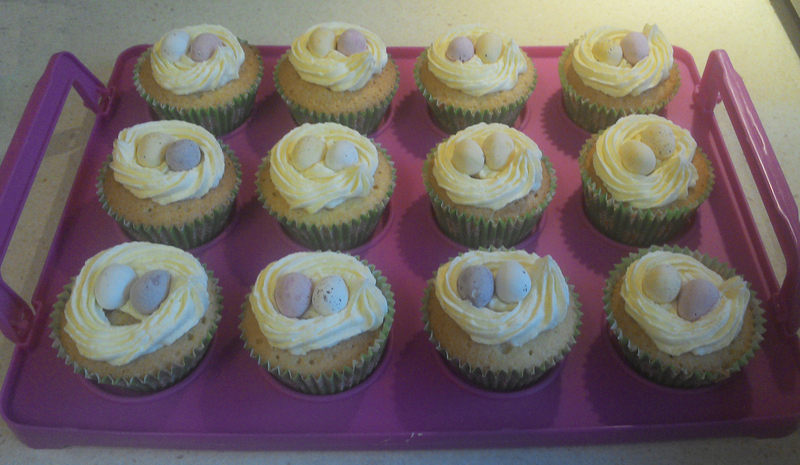 Cover in cling film and place in the refrigerator to chill for 30 minutes. 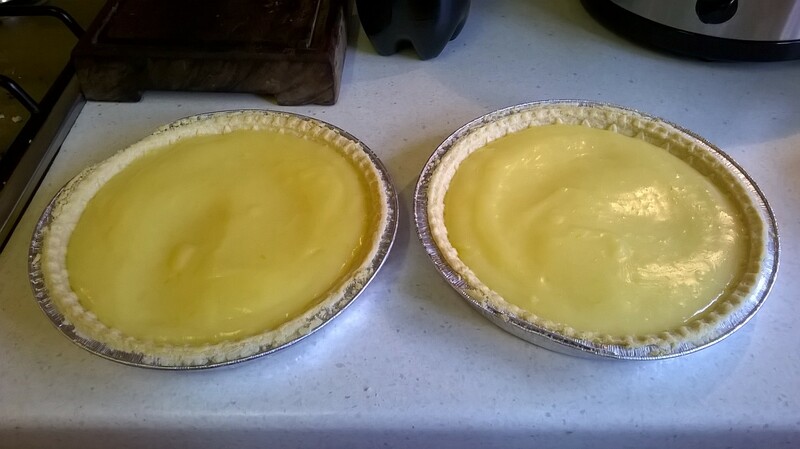 Take the pastry-lined tins out of the fridge and trim the excess pastry. 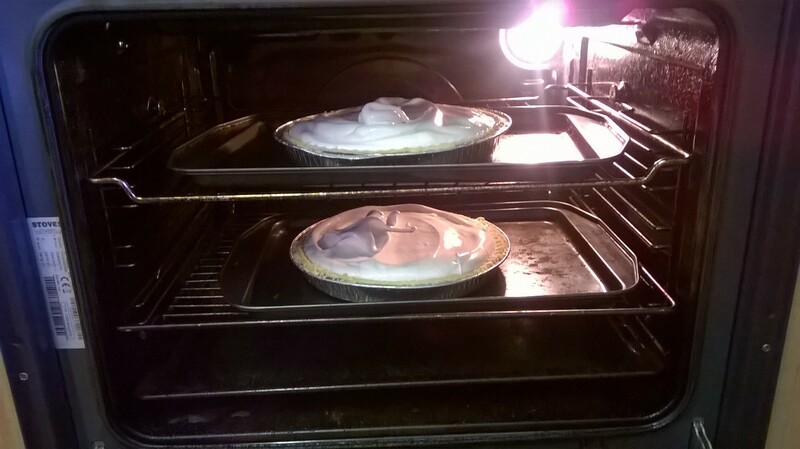 Press the top edge of the pastry so that it stands slightly higher than the top of the tins. Line the pastry cases with parchment and fill with baking beans OR you can use a fork to prick all over the bases (if you don’t have any baking beans). If you have used the beans, bake for about 15 minutes then remove the beans and parchment and return to the oven for a further five minutes. 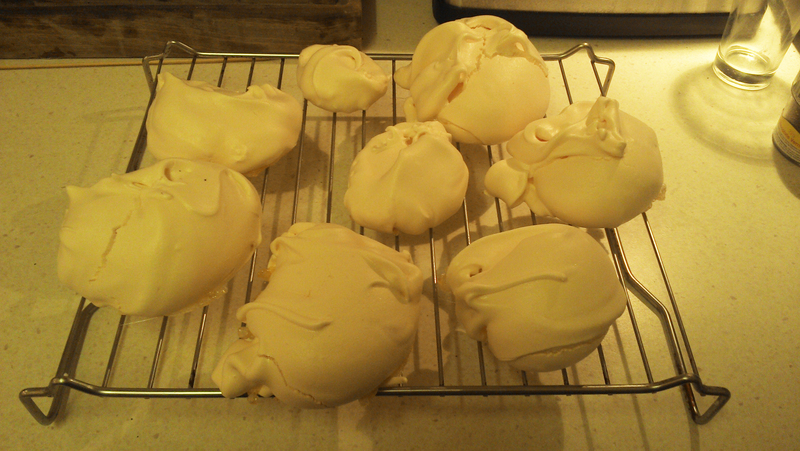 Otherwise, bake the pastry for 20 minutes, until a lovely golden colour. 9. 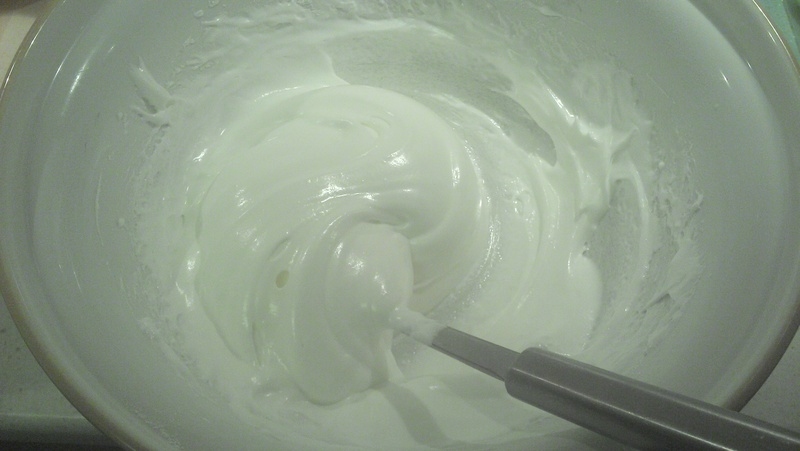 For the meringue, whisk the egg whites in a free-standing mixer until soft peaks form when the whisk is removed. 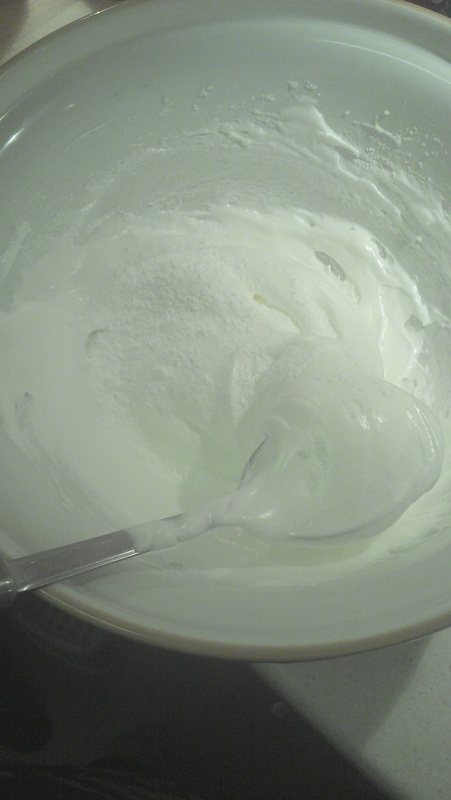 Add the caster sugar a little at a time, still whisking until the meringue is stiff and glossy. 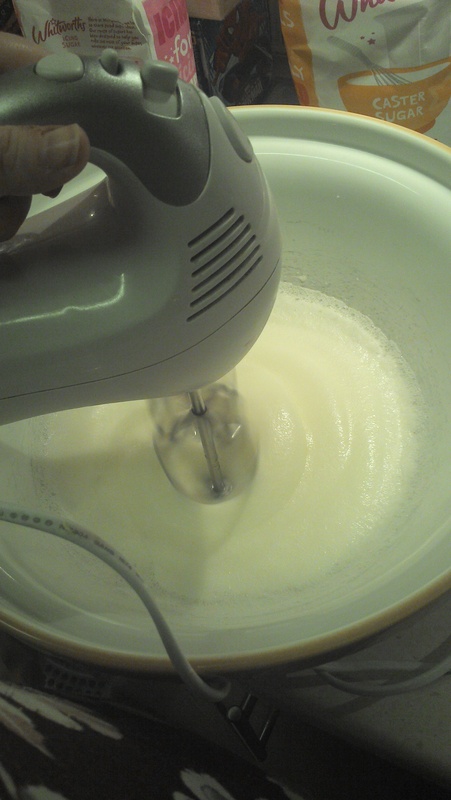 Add the cornflour and whisk again. 10. 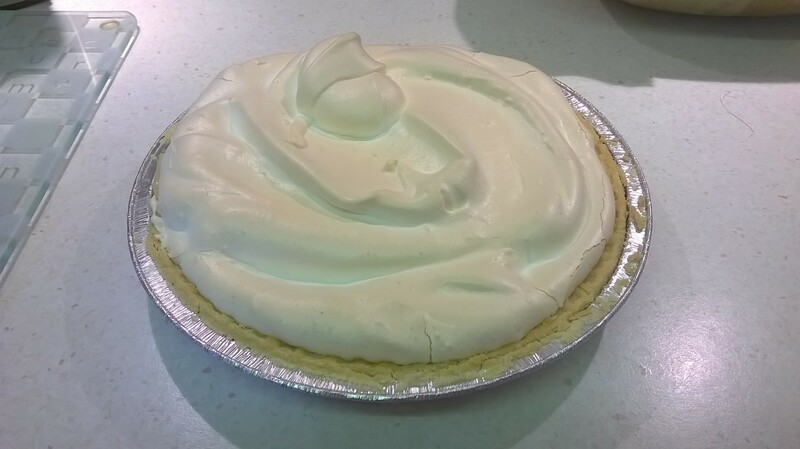 Spoon on top of the filled pastry case and spread the meringue to completely cover the lemon filling. 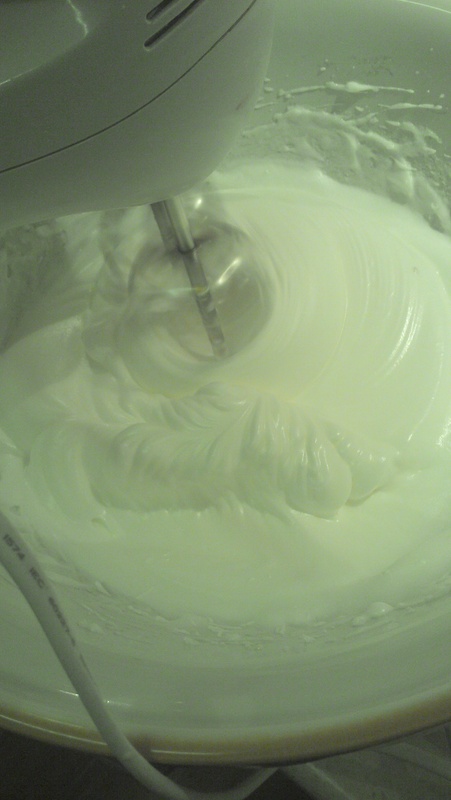 Then create a swirl on the top of the meringue. 11. 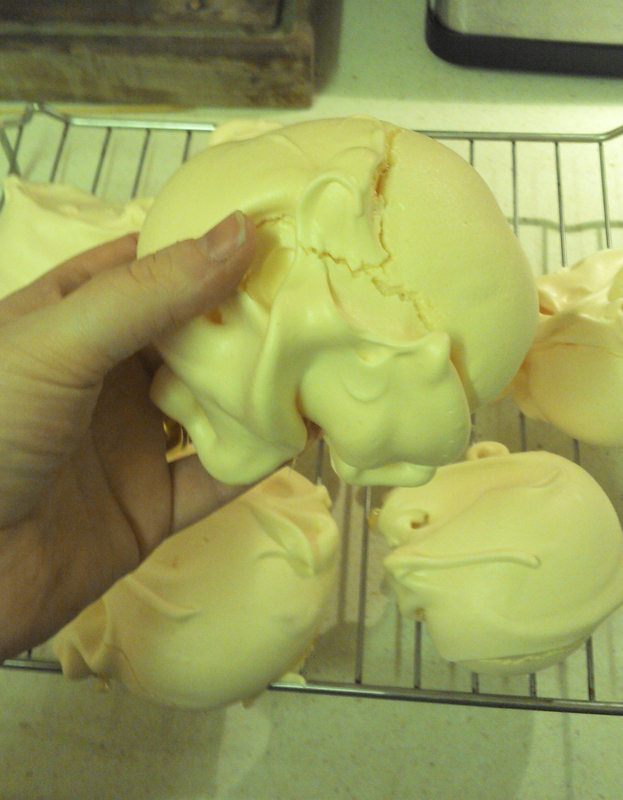 Bake in the oven for about 20 minutes until the filling is completely set and the meringue is lightly golden and crisp. Serve warm with a blob of vanilla ice cream, or cold on its’ own… No matter how you end up serving the finished result, enjoy!